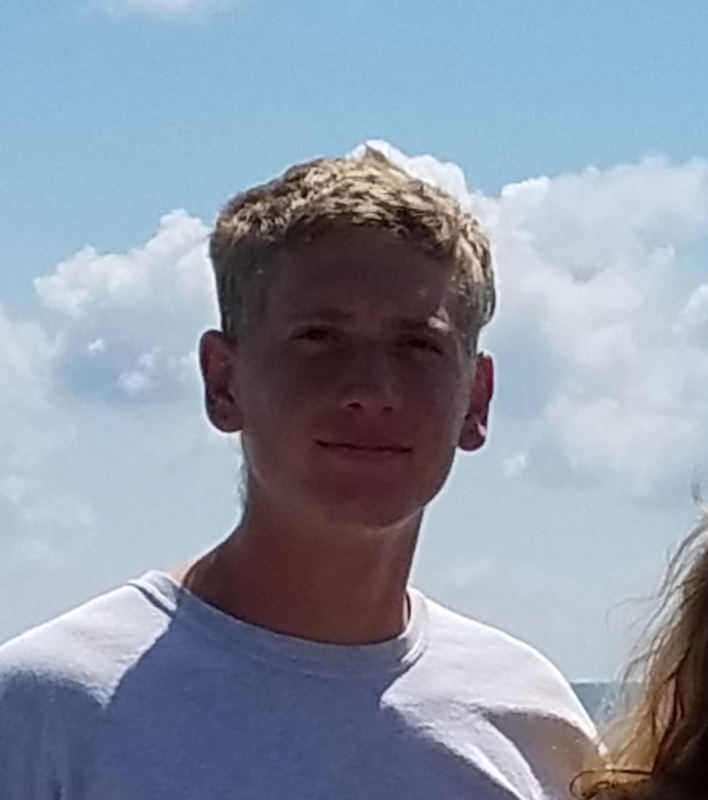 Conner Densmore was last seen around 2130 hours on 07/26/17 in the area of Lindsay and Univeristy in Mesa. He may be riding a dark purple mountain bike. Conner has been extremely depressed and his family is very concerned for his welfare. Conner suffers from severe depression and is bi-polar. Conner was last seen wearing a navy blue shirt with white stripes, khaki pants, tan hiking boots and camo backpack. He likes to hike in Usery Park.